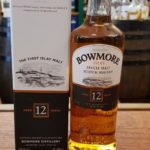 Made with heavily peated Scottish barley, this deliciously rich expression of Benromach Peat Smoke Sherry Cask Matured has a more intense character than our classic 10 Years Old Single Malt Whisky. 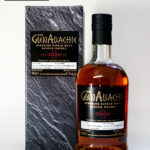 Yet it retains the unique Benromach fingerprint of elegant fruitiness combined with a gorgeous hint of chocolate that makes our whisky so desirable. 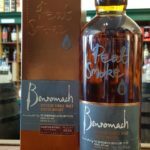 Matured slowly in First Fill Sherry Hogsheads, every cask of Benromach Peat Smoke Sherry Cask Matured is hand-filled, hand-weighed and hand-stamped before resting in our traditional dunnage warehouse over many years, nurtured and watched over until judged to be ready to share. 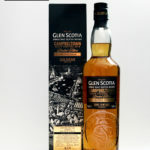 Every precious drop infused with a wonderful depth of smokiness. 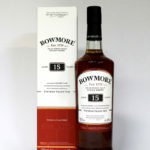 Distilled in 2010, bottled in 2018 at 59.9%. Phenol level 34PPM. 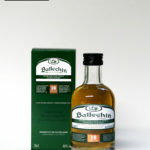 Distillery: Cured meats with sherry notes, warm spicy hints and a rich smoky finish. 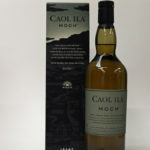 This Caol Ila was distilled in 2004 and bottled in 2016 and has been double matured in ex-Moscatel casks. It is batch number C-si:2-476. 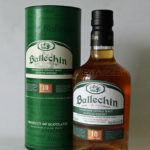 According to the distillery the name Ballechin originates from a fellow Perthshire farm distillery, which sadly closed in 1927. 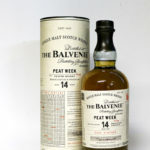 There, Alfred Barnard, who catalogued all the distilleries in the UK in the 1880's, made reference to having experienced a peated whisky. 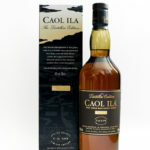 This bottling is predominantly from ex-bourbon casks with a generous top dressing of ex-Oloroso sherry casks to create added depth and greater complexity. 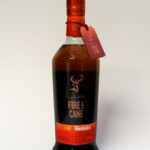 Fire & Cane is the 4th release in Glenfiddich's experimental series. 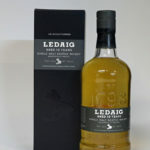 The basis is a peated Glenfiddich which has then been finished in rum casks. Hence fire and cane. Valknut means 'knot of those slain in battle' and is a symbol of three interlinked triangles. According to legend those Vikings who had met a fine and honourable death were marked out by the symbol of the Valknut and spirited away from the mortal world to the heavenly realm of Valhalla. Here they joined Odin's mighty army to prepare for Ragnarok, the battle of the end of the world. 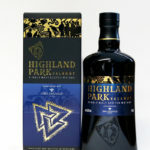 Highland Park's Tasting Note: As the aroma of toasted vanilla pods advances, there's a distinctive hint of cracked black pepper in the background and just a murmuring of fresh oak shavings, before sweetly aromatic cloves join forces with tangy hints of aniseed. Intensely balanced, bold and courageous, Valknut leaves a lingering memory of peat smoke and sweet spices in its final moments. 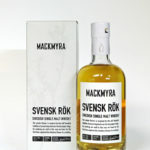 Svensk Rok is made of only natural Swedish ingredients, non chill filtered and not coloured. Whilst drying and smoking food over juniper twigs is an old Swedish tradition, Mackmyra is the first to combine this taste with whisky. 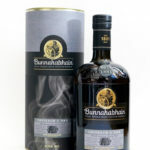 They also smoke their own malt. 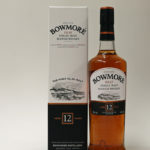 The traditional blend of peat and juniper smoke passes up through the grain bed and imbues the barley with its flavour. 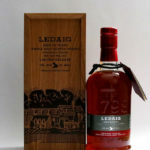 A craft that takes time, but the distillery think is well worth the effort.